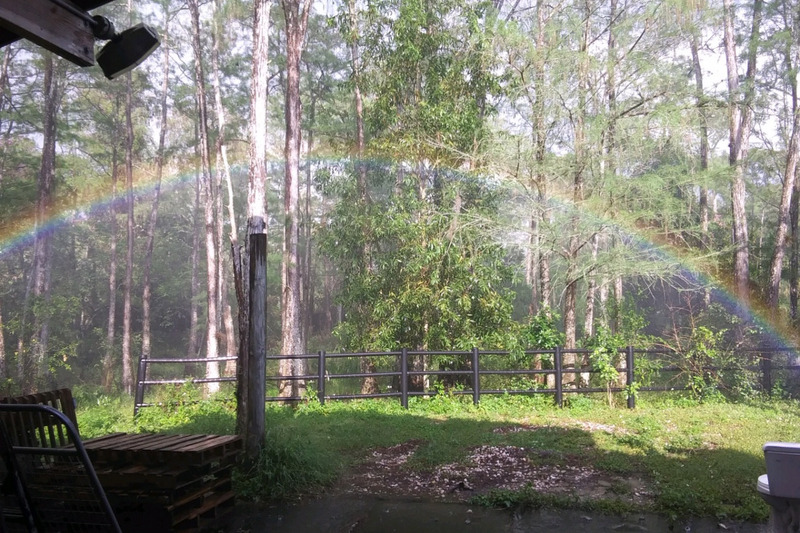 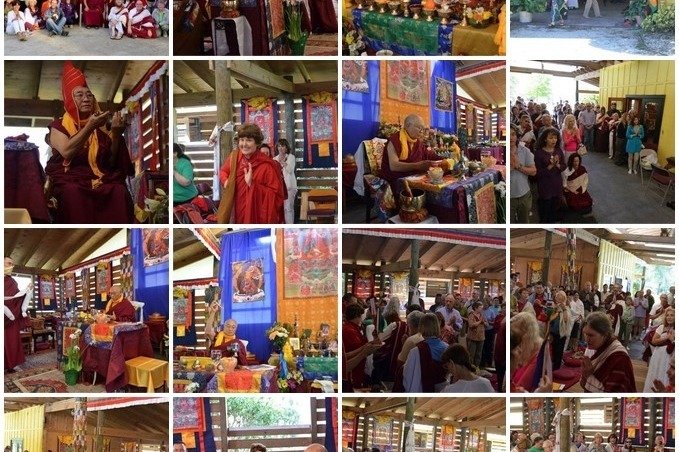 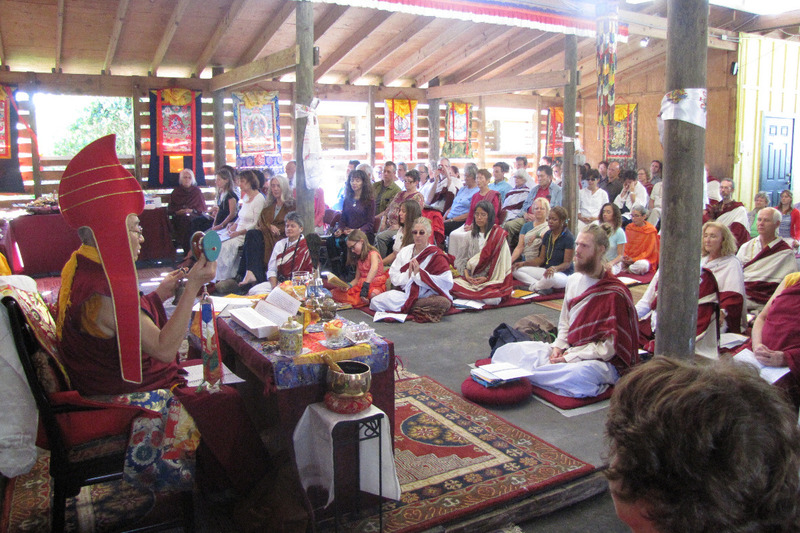 Rainbows and More Work at Pema Ling! 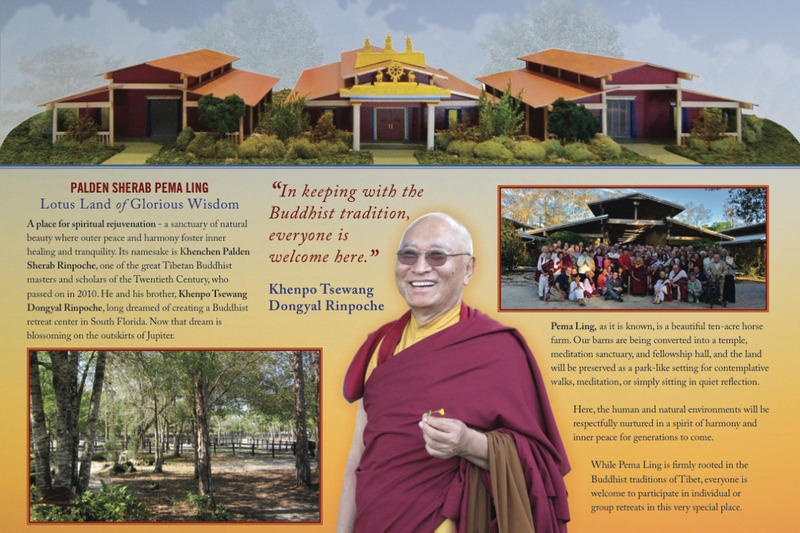 New back Wall at the Pema Ling Temple is going up in Jupiter, Flordia! 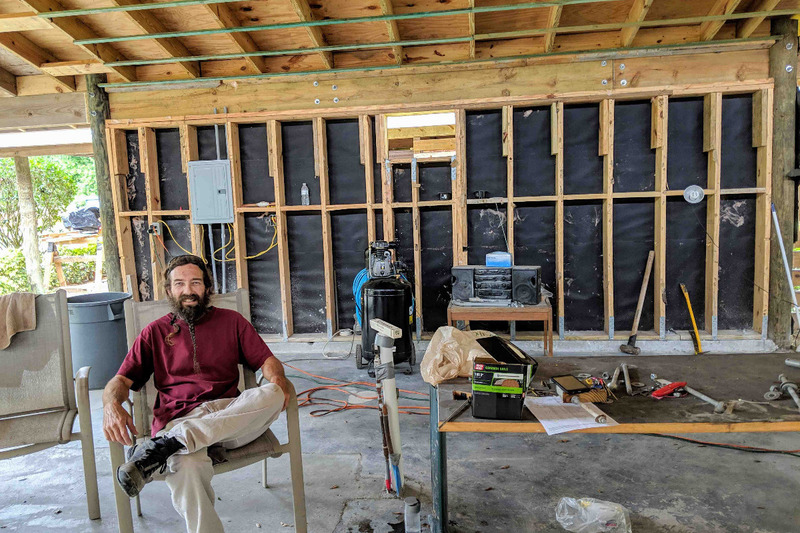 Photo and work by Jeff Ibur. 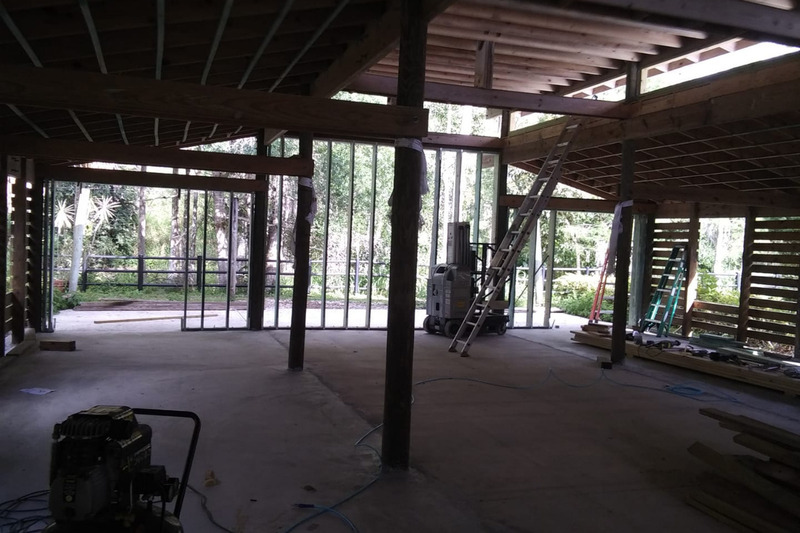 New walls are going up around the Pema Ling Temple! 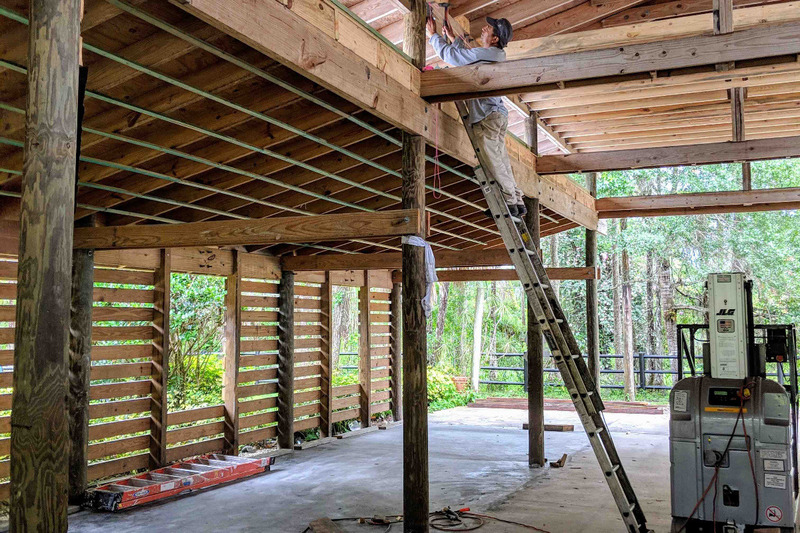 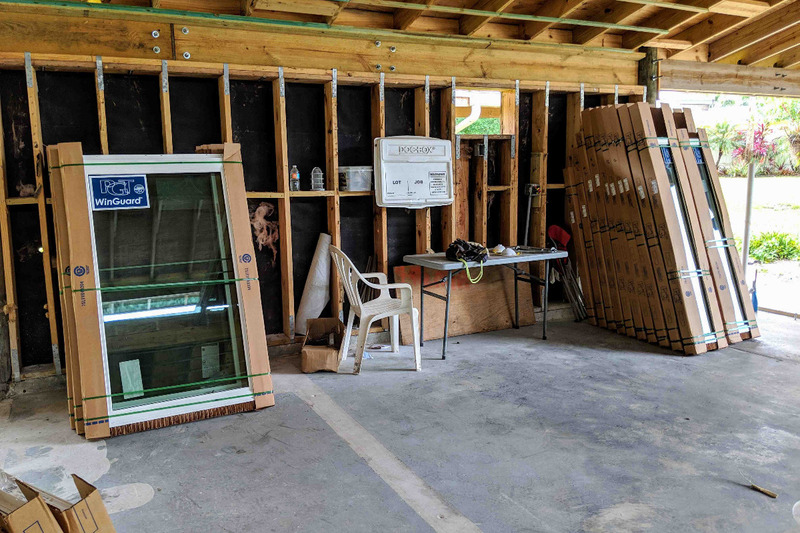 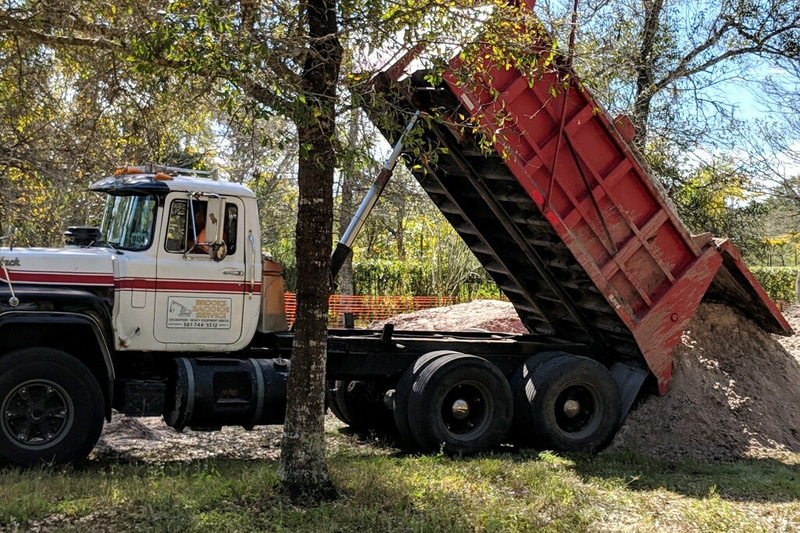 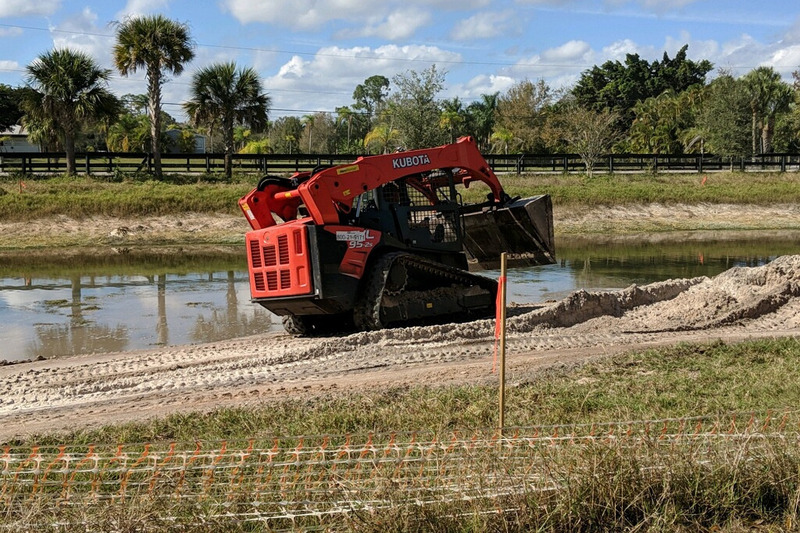 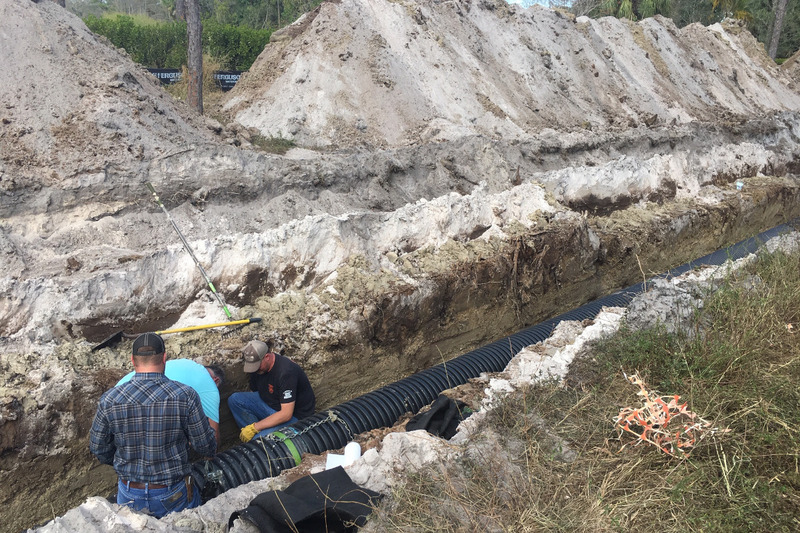 Construction at Pema Ling Retreat Center in Jupiter, Florida is continuing wonderfully!